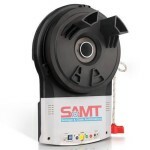 Permanent lubricated motor with low vibration and very quiet. 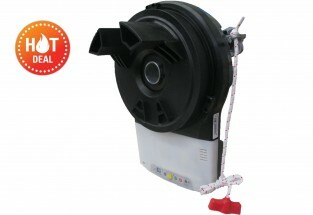 Smooth, Powerful drive operation – RGD50- slimline housing accommodates a high performance 500 Newton motor capable of lifting even the largest of roller doors. 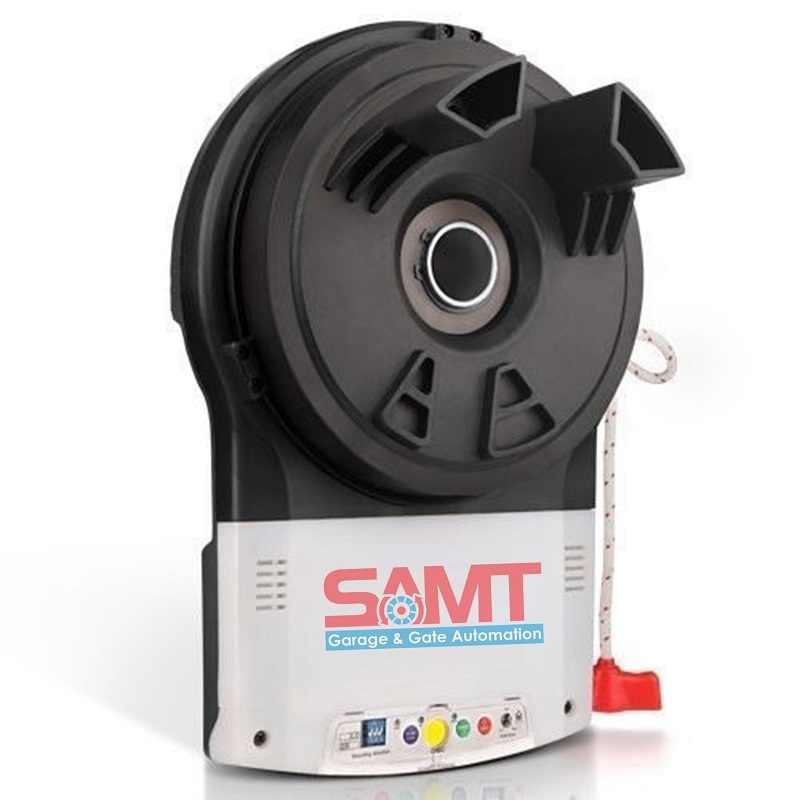 Latest in design in engineering guarantees you a reliable operation every time, with the RGD500 one-piece cast metal base designed to take the majority of the load during opening and closing so that the motor and gear mechanism are able to run smoothly and precisely. Slim but max lift-up forces due to a planetary gear drive system. Soft start and stop – gently accelerates the door during closing is especially useful when replacing openers on older garage doors where jams or door “booming” can often occur due to age-related loss of spring tension and/or stickiness of the door’s tracks. 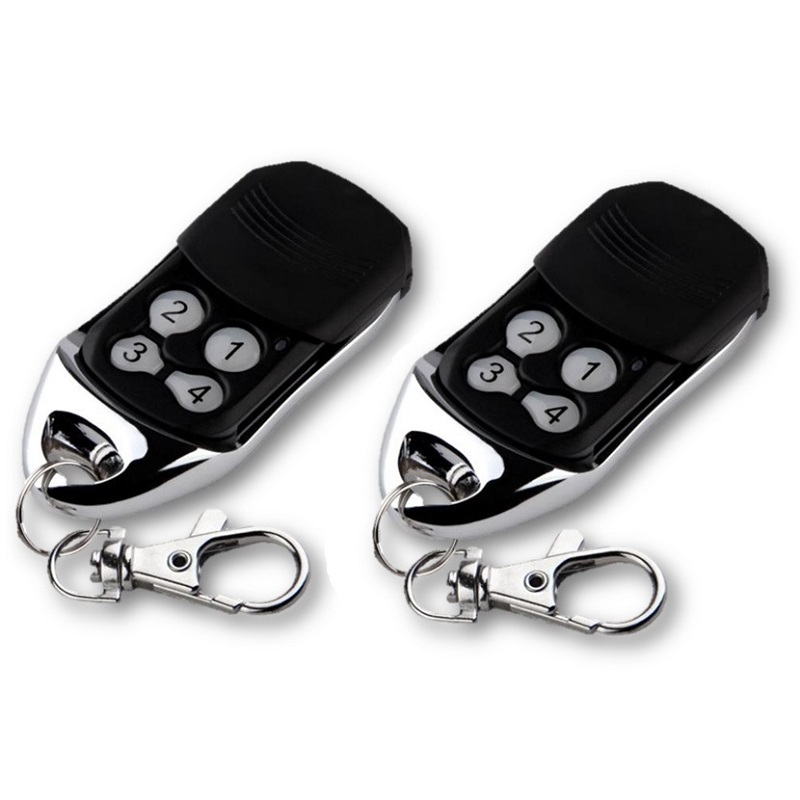 Auto-reverse protection system – This ensures your garage door reverse if it encounters and obstruction during the operation. For additional safety, an optional Infrared Beam Safety Protection is also available. Mechanical Limit Switch setting is reliable and simple to understand, easy for self- installation.